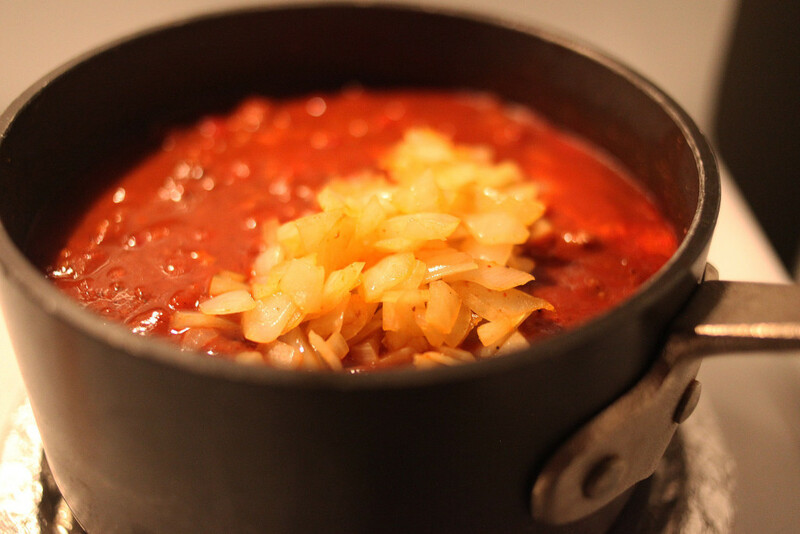 The best bowl of chili is easier to make than you'd think. With Super Bowl Sunday almost here, you know that football (and commercial) lovers are in a mad rush to find foods that are on point for game watching and beer drinking. 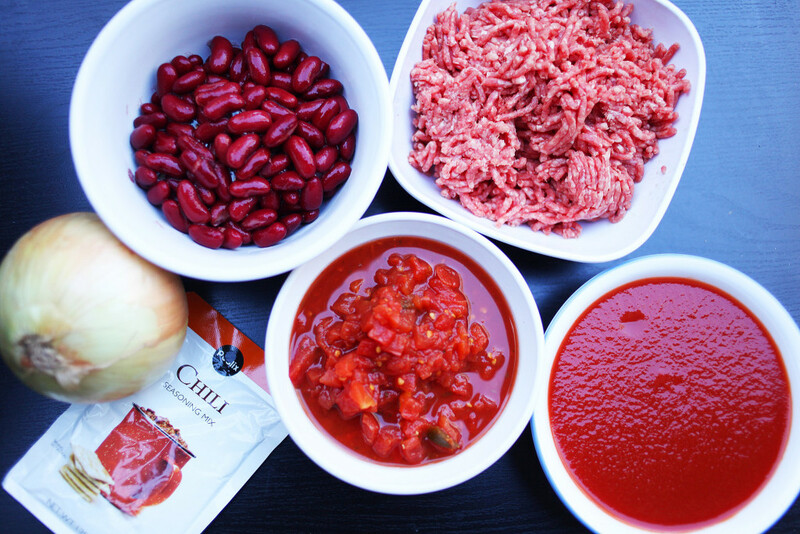 This chili recipe is exactly that. Plus, it won’t break the bank, since most of the ingredients come in a can. 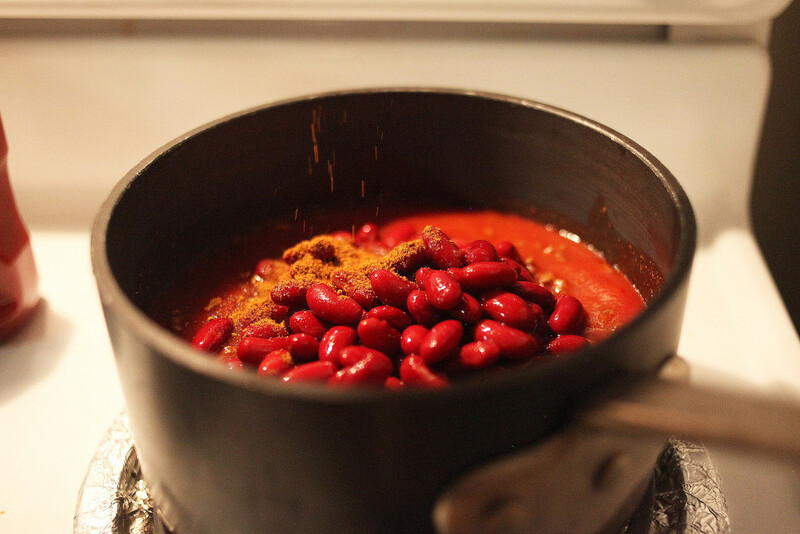 The ultimate added bonus is that you can make it as spicy as you want, and it’s relatively healthy, too. 2. 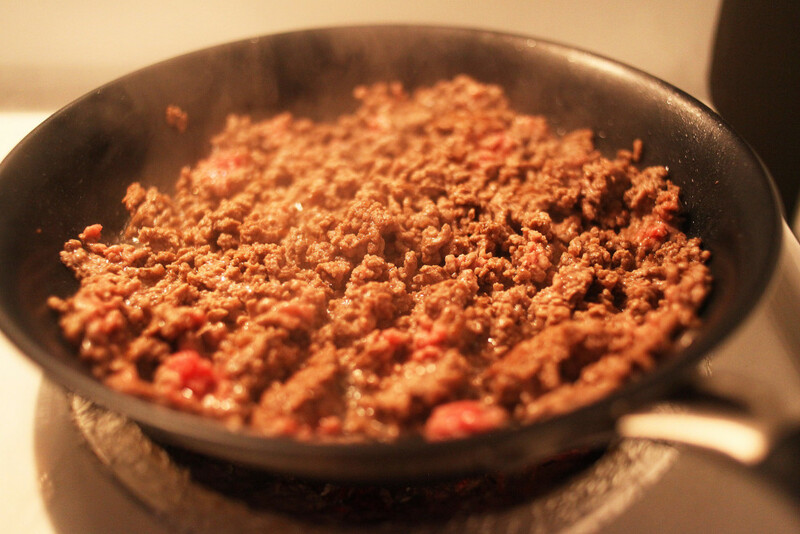 Cook ground beef in skillet until brown, then strain out excess fat and place in sauce pan. 3. 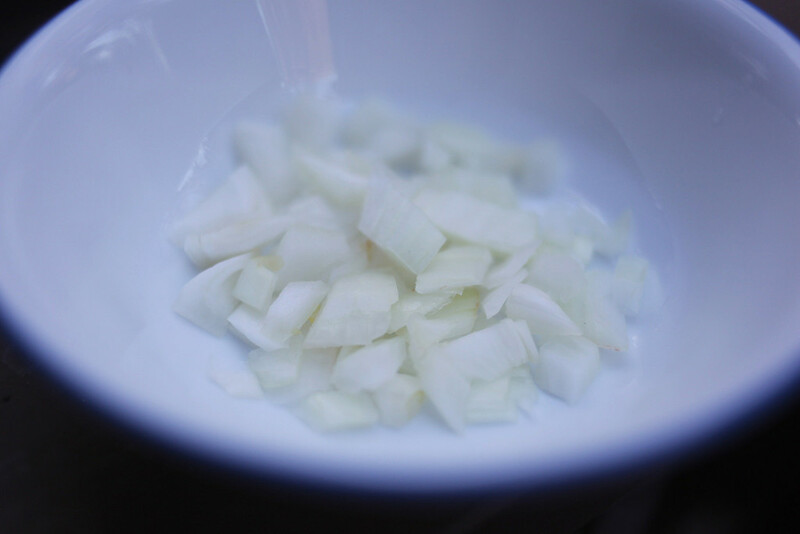 Add onion, sauce, and water (optional) to sauce pan. Bring to a simmer, stirring frequently. 4. 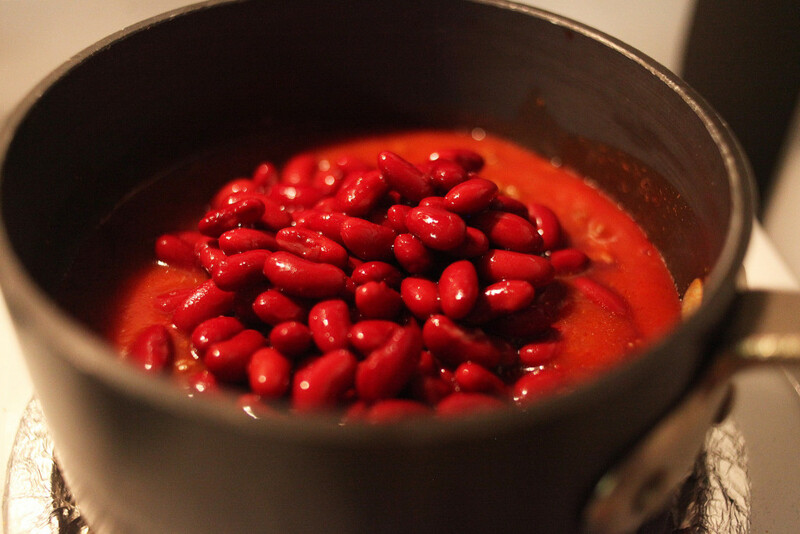 Mix in diced tomatos and chilis, kidney beans and seasoning. Lower heat to simmer. 5. Keep on stove top, stirring occasionally, for 20 minutes or until serving.